I have a passion for the natural world and I love sharing that enthusiasm with as many people as possible. 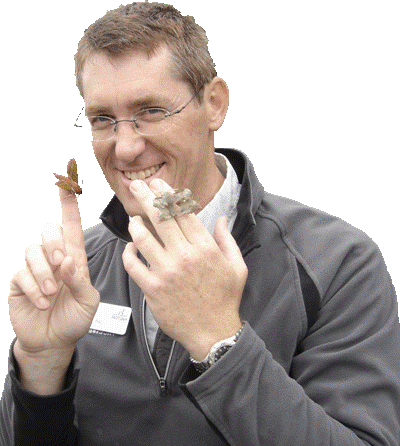 As an environmental educator with 26 years of experience I can bring innovation, inspiration and fun to lessons. I am an Associate Tutor for the FSC and lead wildlife holiday tours both independently and in partnership with other organisations. The website continues to evolve so if you can’t find the information you require within these pages please email me via the contact me. Phone: 01925x%£790753 (take out the x%£ it's only there to stop the cold callers and hackers using the number).